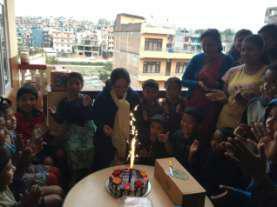 OCCED/Nepal has philosophy to search parent for the destitute children. Only when the biological parent is presumed to be dead it will try to find someone to adopt, primarily from the country if not available then only from abroad. 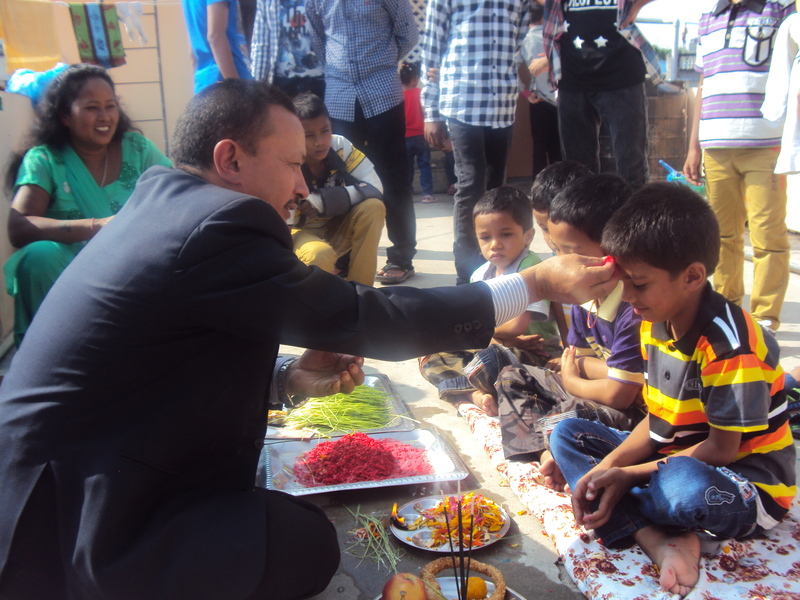 The children after being adopted OCCED/Nepal monitors them in a regular interval of time so that the child will be taken care of by the adopted parent as per their legal commitment. 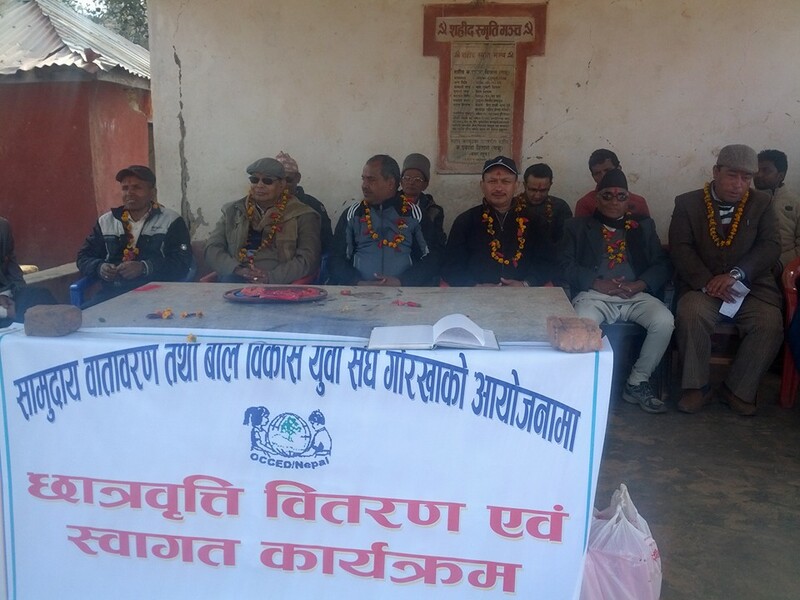 The first is a drinking water project for 1000 inhabitants of Rayale VDC with an approximately estimated budget of Nr. 3,000,000 is prepared and is in process of finding donor to lunch it as early as possible for the welfare of the local inhabitants. Scholarship for school children: OCCED/Nepal has provided scholarship to more than 150 students of different schools of Nepal. The students are mostly from rural area and not be able to continue their education after primary level. This program will remain continue to support poor students who could not go to school or could not continue their school due to the financial reason. To reduce student drop out number is the main objective of this program. 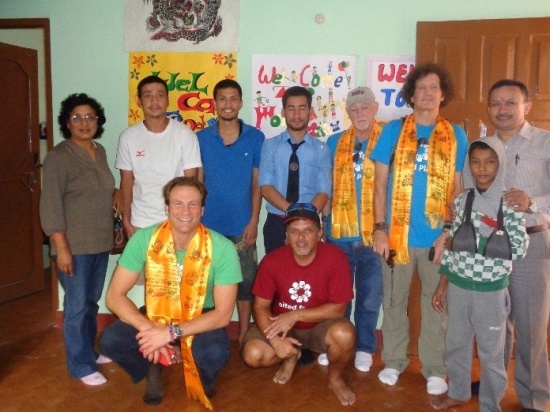 Organization for Community, Child and Environment Development, popularly known as OCCED/Nepal is established in 1999 with its registered office at Rudramati Handigaun, Kathmandu. The organization is registered at the office of District Administration Office, Kathmandu with a registration number 828 / 056 – 057 dated 2057 / 01 / 07 Kathmandu. It has its own well defined, well elaborated and well developed constitution and bye laws approved by the government for the operation of its activities. It is a non-government, nonprofit, non-political and non-racial organization developed with a concept and vision of uplifting the community focusing child and women as a prime area of service by a group of active personalities of different discipline of the society. We can be reached by phone, mail, fax, and email. We also are now on facebook! Our Naxal office is open from 10:00 am until 5:00 pm Sunday to Friday and is closed during all major holidays.